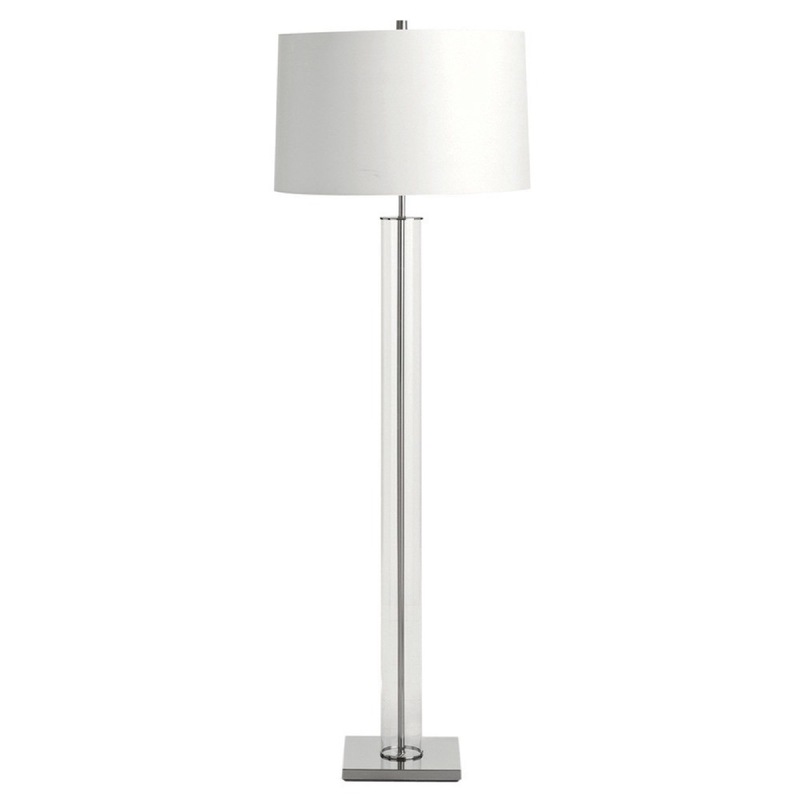 This statuesque floor lamp shows off glamour and grace. 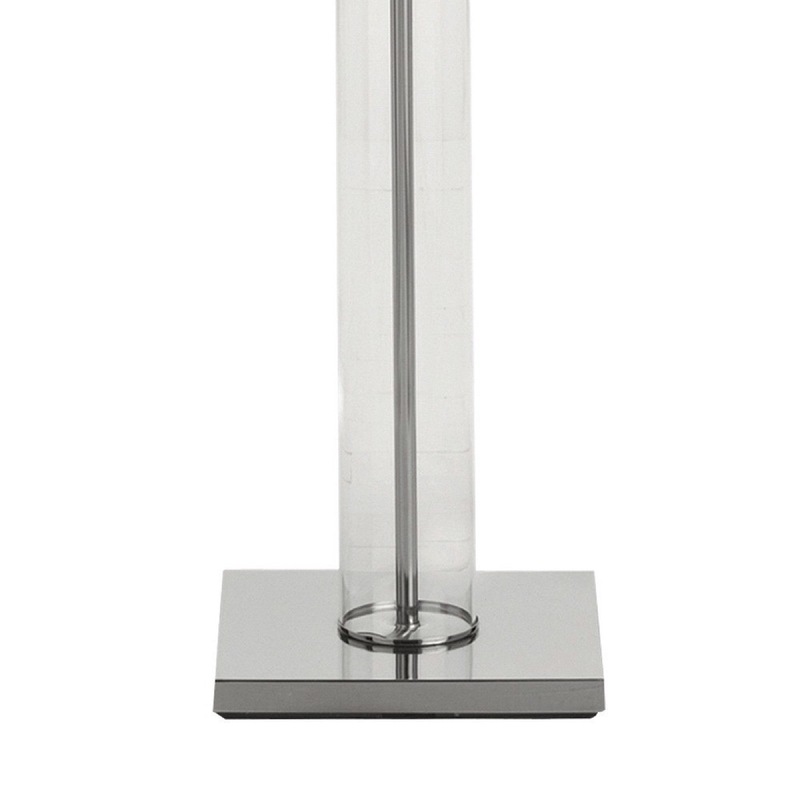 Crafted of clear glass and polished nickel for elevated illuminance. 3-way socket, 1-100W maximum Type A-E26 bulb (not included). UL Listed.